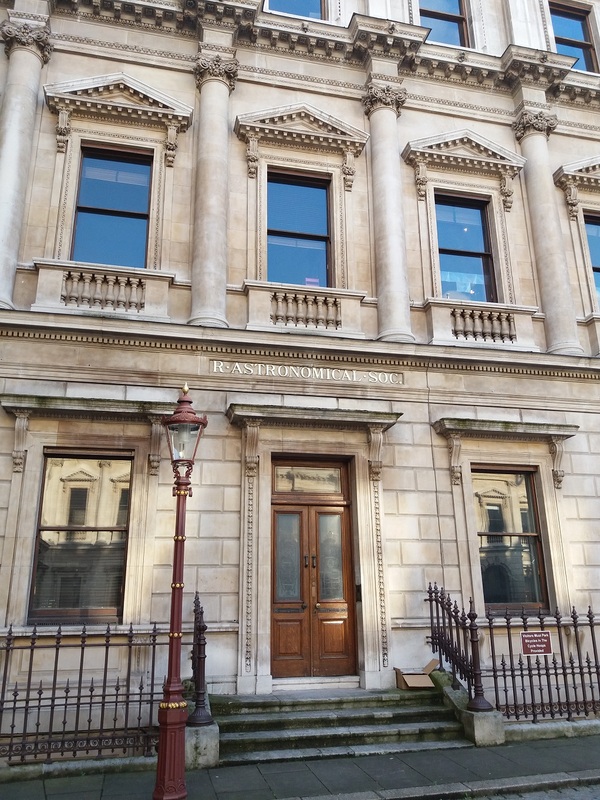 So I just finished my first week at the Royal Astronomical Society, on an internship funded by the Charity Insights scheme, (which I guess you’ve figured out, by finding this blog). The Royal Astronomical Society is the national learned society covering Astronomy, Astrophysics and surprisingly, Geophysics. It’s nearly 200 years old, celebrating its 200th Anniversary in 2020. With the first week of my internship over, I’ve been working mainly between assisting with the library(pretty picture featured), outreach and education and some policy work.